An arc fault circuit interrupter (AFCI) is an advanced circuit breaker safety device that helps prevent electrical fires. It does so by detecting hazardous arcing and then shutting down your electricity. 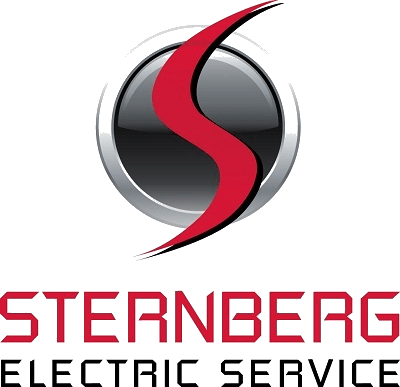 As a fully credentialed Minneapolis, MN Electrician, Sternberg Electric strongly advocates a safety inspection and Arc Fault installation. Why Upgrade to Arc Fault Circuit Interrupters? The Electrical Safety Foundation (ESFi) reports that arcing faults are the cause of more than 28,000 home fires, killing and injuring hundreds of people every year. Arcing faults occur when electrical wiring gets damaged, worn, overheated or stressed. Screws, nails and drill bits used in the walls of your home are common culprits. Electrical wiring and cords that are pinched or kinked by heavy furniture or doors also cause arcing faults. Staples used to hold wires and cords in place inside walls or under carpeting is yet another common problem. Something as simple as hiding an extension cord under an area rug can cause an arc fault. In most cases, a homeowner is unaware of damage or stress to wiring in their home – until an electrical fire starts. More than half of home electrical fires can be prevented. Don’t confuse AFCIs with GFCIs (Ground Fault Circuit Interrupters), which are designed to protect you from shock. National Electrical Code (NEC) now requires AFCIs be installed in bedrooms and living areas in new residential construction. Protect your family and your home from electrical fire. Upgrade your main electrical panel from standard circuit breakers to arc fault circuit interrupters.